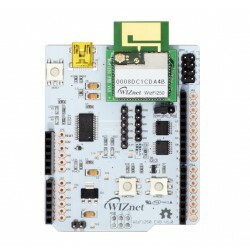 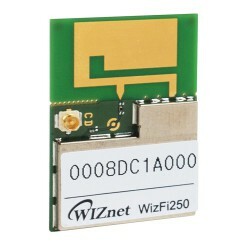 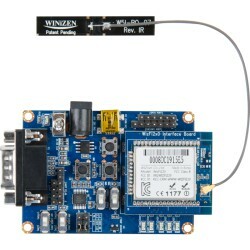 WIZnet’s WizFi modules offer a quick, easy, and cost-effective way for device and appliance manufacturers to add WiFi capabilities to their products. 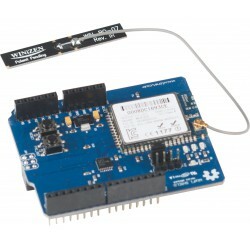 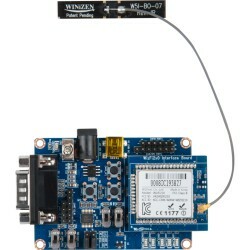 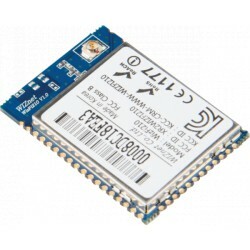 They provide UART or SPI interfaces which enable connections to any 8/16/32-bit microcontroller via simple AT commands. 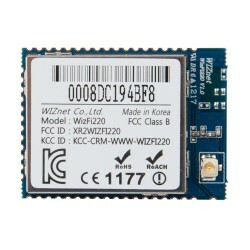 Wi-Fi Module There are 8 products. 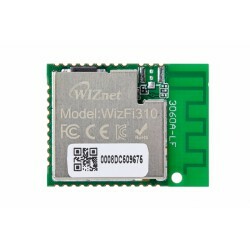 WizFi310 is compliant with 802.11b/g/n.